The Hedgecock farmstead sits on a county-owned nature preserve. The preservation group has offered to maintain the 13-building complex and eventually open it for public events. 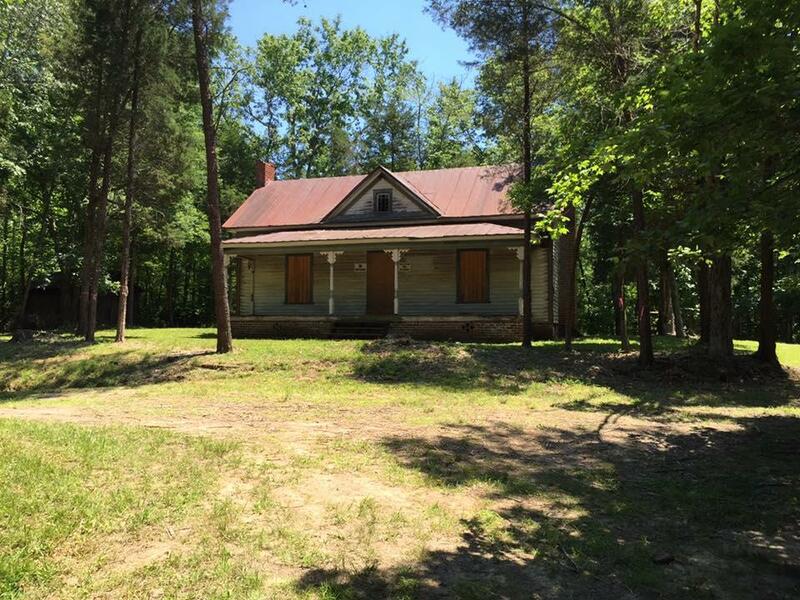 The High Point Historic Preservation Society is seeking an agreement with Guilford County to preserve a historic farmstead at no cost to the county. The Guilford County Parks and Recreation Commission has approved the plan. The County Board of Commissioners will have the final decision. Briggs said the Hedgecock homestead is a prime example of the mid-size tobacco farms that were once common in the Piedmont. The society hopes to open the farm for occasional Saturday visitations next spring.